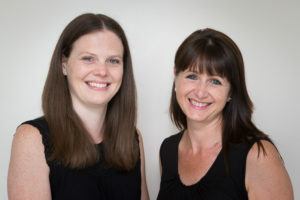 Solicitors and former colleagues Jo Johnson and Emily Hinton have revived a working relationship around 10 years after they last worked together. Emily has joined Jo Johnson Family Law as an Assistant Solicitor. Jo, of Leek, founded Jo Johnson Family Law in 2015. 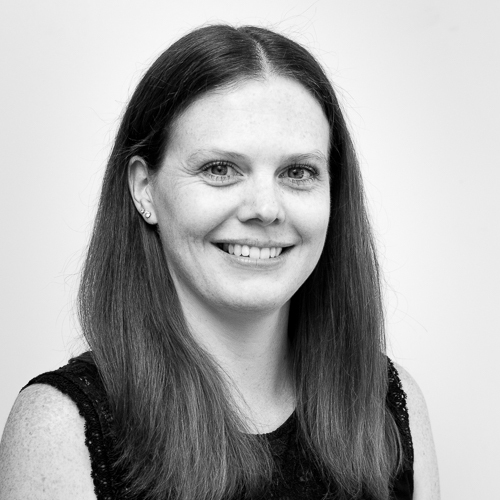 Emily, from Newcastle-under-Lyme, has worked for two local law firms in the area and qualified as a solicitor in 2006. For further information on Jo Johnson Family Law please go online to http://www.jojohnsonfamilylaw.co.uk.